Santa Barbara Mattress - Latex Mattress Santa Barbara CA. 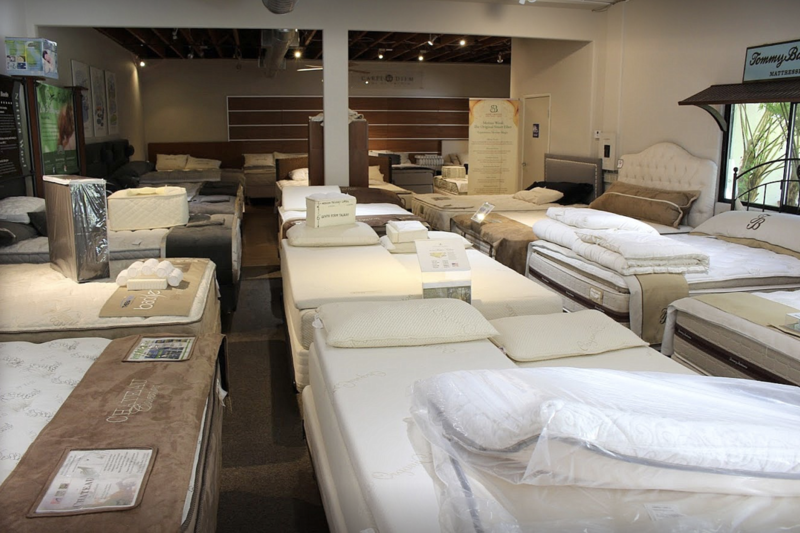 Santa Barbara Mattress is among the largest retailers of latex mattresses in all of California. Since their opening in 1991, they have been handcrafting latex mattresses in the area. 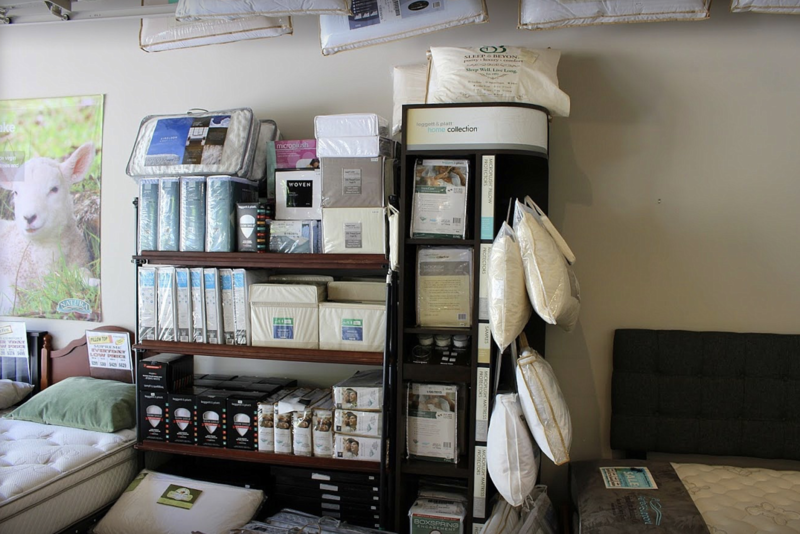 Santa Barbara Mattress is located in downtown Santa Barbara, between Carillo St. and Canon Perdido St. Their showroom also offers hassle-free parking, which makes it easily accessible for all of their customers. Santa Barbara Mattress has a wide selection of latex mattresses from some of the most well-known brands in the industry. They even offer several latex mattresses with Vita Talalay inside. Their latex mattresses, which are produced with Vita Talalay inside, are environmentally friendly and made with all natural ingredients. The natural and organic ingredients provide the optimum balance of comfort, quality, and durability within a mattress. Their Vita Talalay latex mattresses have also been certified by large third-party certification systems, which ensures that the mattresses do not contain harmful substances. They are produced without toxic flame retardants as well as other chemicals, making them healthy for your home and for all members of the family, including children. Their latex mattresses also breath 7 times better than any other latex mattress, which offers the perfect body temperature when sleeping. The latex mattresses with Vita Talalay inside range from different comfort levels, including firm to ultra plush. They even provide customization options for their mattresses, which is perfect for couples who different comfort needs. Santa Barbara Mattress also offers other bedding accessories, such as platform beds as well as adjustable bed bases. A mix of styles and sizes are offered for their bed frame collection. Santa Barbara Mattress has thousands of satisfied customers who have saved money through their affordable deals. Visit their showroom personally to try out some of their products. If you have any further questions about their latex mattresses, please contact them directly or visit their showroom in downtown Santa Barabara.